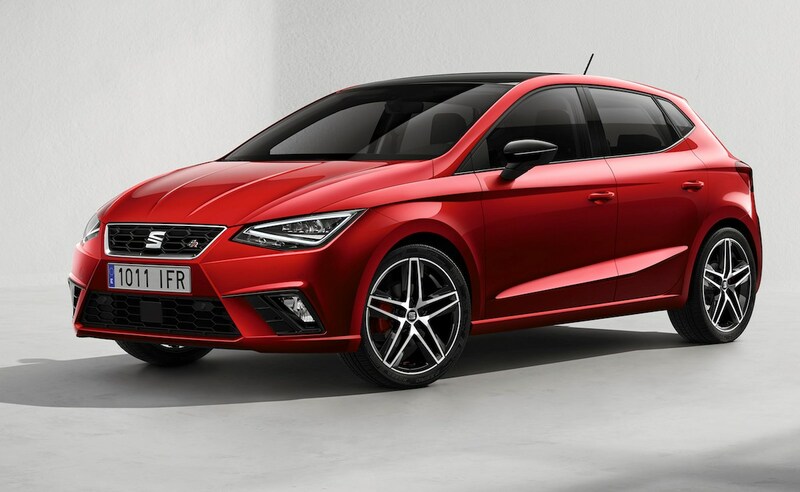 SEAT has unveiled its fifth-generation Ibiza, and very sharp it looks, too. It takes elements of the Ateca and Leon's design, and scales them down for the super-competitive small hatchback market currently dominated by the Ford Fiesta, Volkswagen Polo and Vauxhall Corsa. It will be first shown to the public at the Geneva motor show in March. The company promises a blend of increased interior space, a great driving experience, and impressive tech for its latest model. 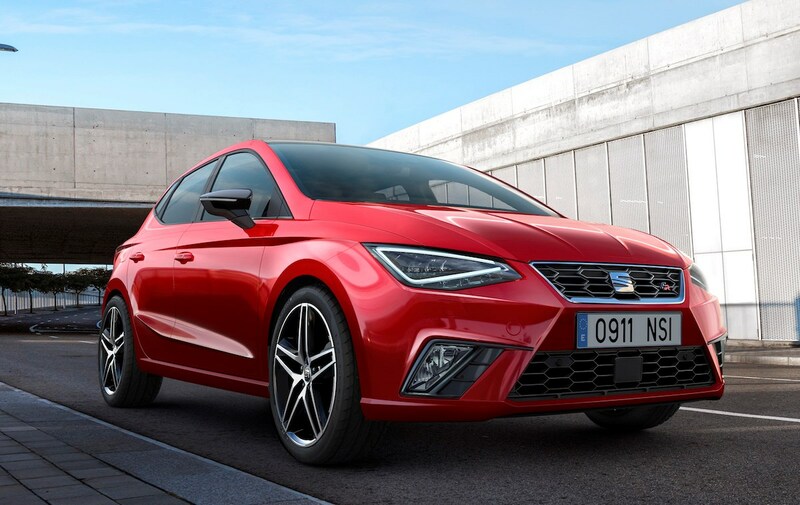 It says the Ibiza ‘comes loaded with the latest technology features, outstanding dynamics, and impressive improvements in interior space and comfort.’ Company boss, Luca de Meo spoke of it being a 'mature new design'. 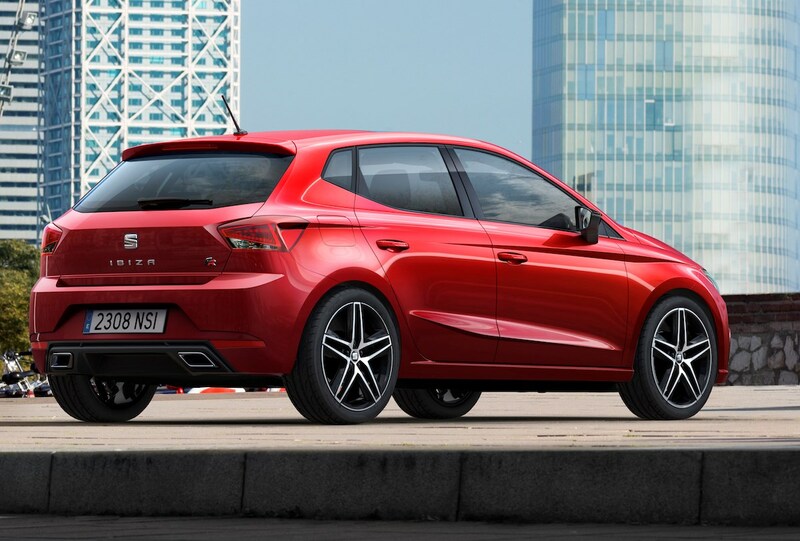 The 2017 SEAT Ibiza might be offered in five-door form only, but it's still a handsome car with plenty of youth appeal. It looks sharp, and is packed with clever and distinctive details – the sort of equipment that marks out premium branded rivals. The triangular LED headlights as seen in the Leon and Ateca are a strong identifier. Larger wheels, which are up to 18-inches, arresting-looking LED rear lamp clusters, a distinctively sculpted bonnet, and chrome trim in the top models lend it grown-up appeal. Expect that look to be repeated in the forthcoming Arona crossover. Inside it’s also more sophisticated than before. Yes, it looks like a smaller version of the Leon or Ateca, but you can't argue with the sheer amount of kit on offer. The top of the range Xcellence includes an 8.0-inch touchscreen for its infotainment system, Full Link connectivity system, Apple Car Play, Andoid Auto and Mirror Link to sync with your smartphone. You can also specify it with Adaptive Cruise Control, Keyless Entry, a rear-view camera and a 300W premium audio option from Beats Audio. Some of the Volkswagen Group's more interesting safety kit will also be available, such as lane guidance. 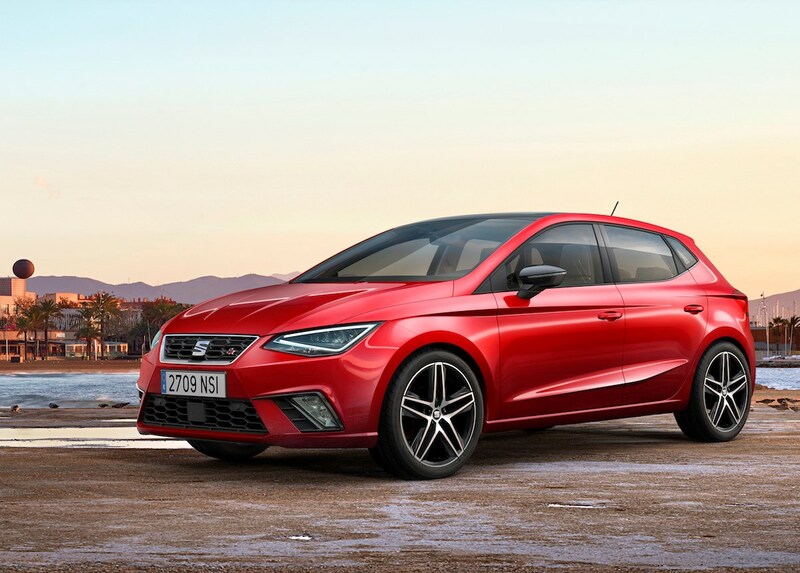 In both the areas of infotainment and safety, SEAT says it's now at the top of the class. 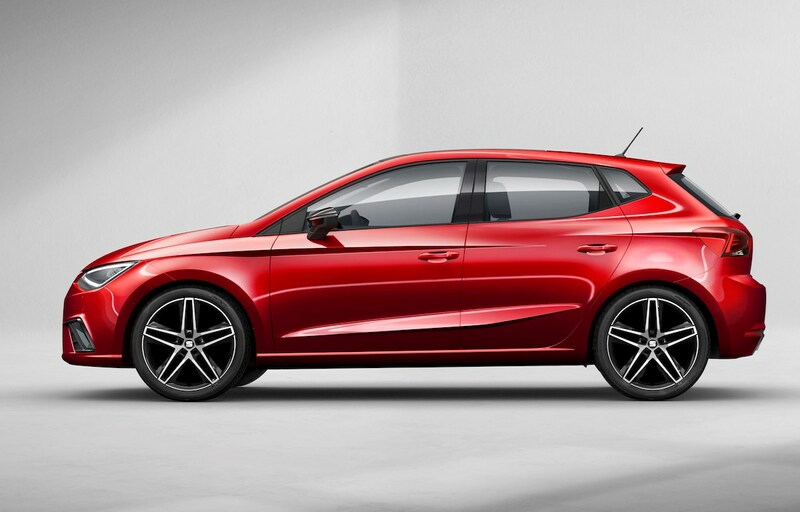 The new Ibiza is wider than the old one by 87mm, but it is shorter and lower. 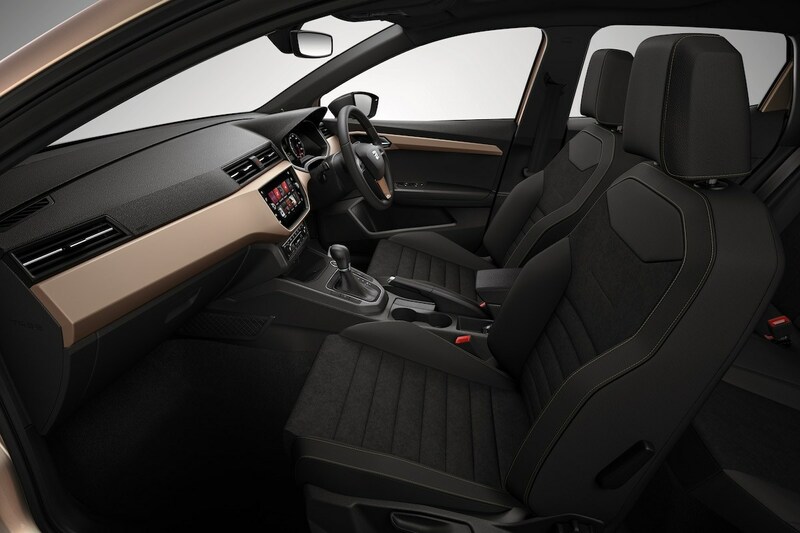 A longer wheelbase (a generous 60mm stretch) promises more lounging room, especially in the rear seats. The boot capacity has also grown to 355 litres - which is a substantial 60 litres more than before. The engine range encompasses a 1.0-litre TSI with 95 or 115hp, the new 150bhp EVO 1.5-litre TSI unit, and the 1.6-litre TDI diesel engines in 80 and 95hp form. There will be a mix of five- and six-speed manuals, and a seven-speed dual-clutch DSG auto gearbox will also be available. 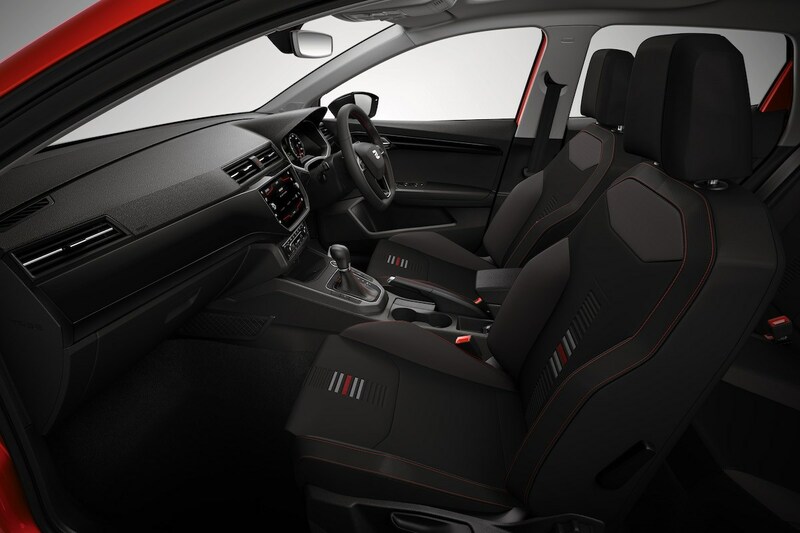 What is interesting is that SEAT says you can expect sharp handling, with an emphasis on sporty cornering. 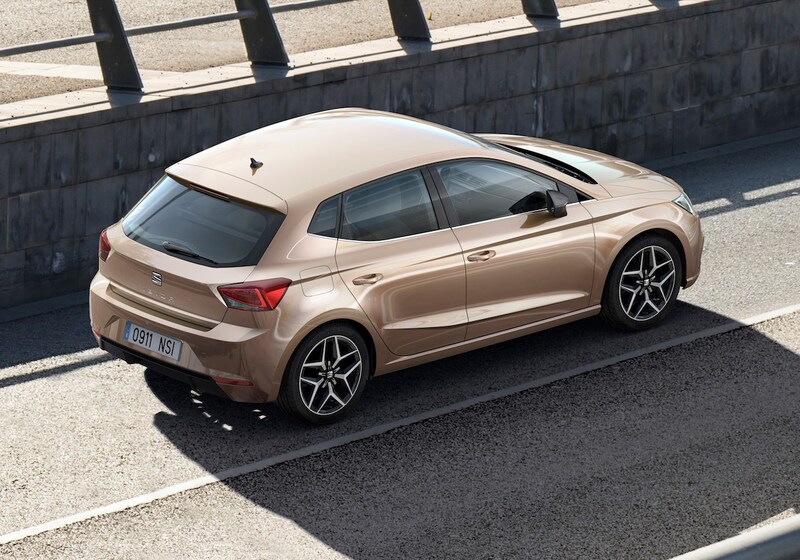 The FR version gets a stiffer set-up and four drive mode settings: Comfort, Eco, Sport and Individual, and the Xcellence will also offer this system later on, with an additional softer setting. 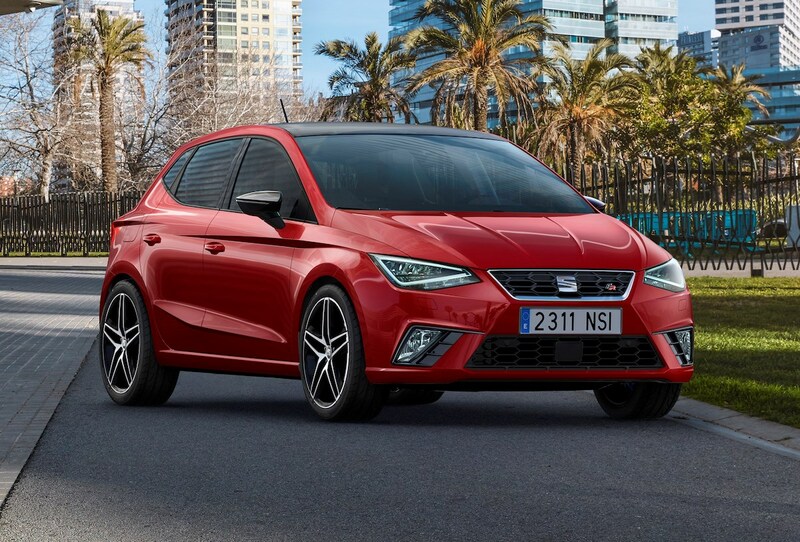 SEAT is aiming to be the sporttiest offering in the supermini class, although it has said there won't be a Cupra version of the Ibiza. 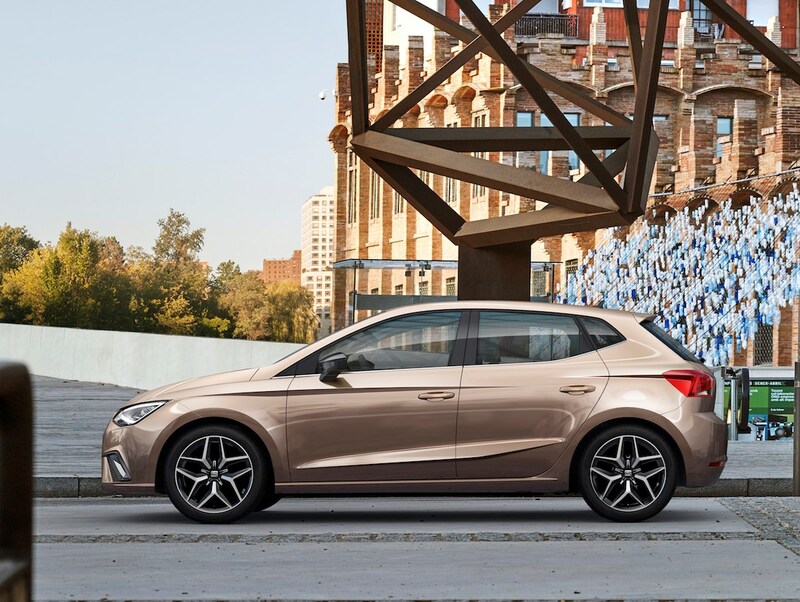 Although there's a very familiar way to the way the Ibiza looks, it's extremely smart, and it will be undoubtedly good value when it goes on sale. We don't have pricing details yet, but following on from SEAT's value promise, keen costs are a given. We do know that it's a much more grown-up proposition than before. Parkers has been given an early preview and the early signs are that it's a Golf-class car in a supermini package. We’ll reserve judgment until we get behind the wheel, but the signs are good, if the early pictures and technical details are anything to go by. 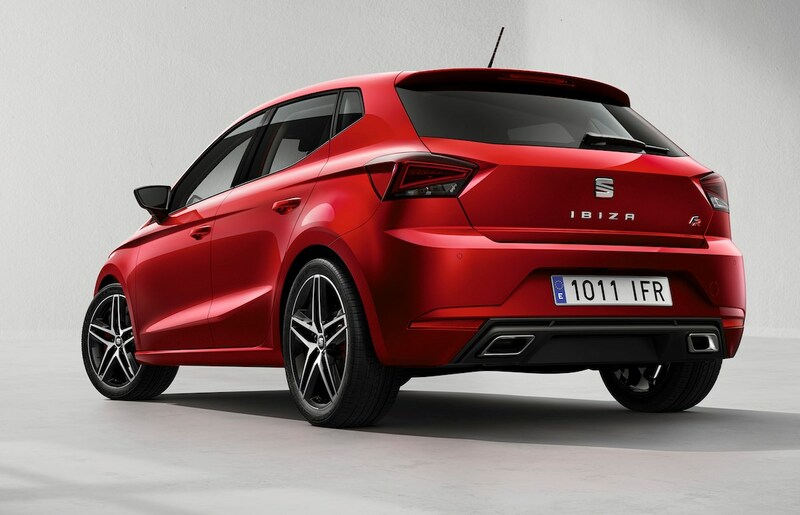 Expect a sportier-driving, higher-quality, more user-friendly Ibiza. It’s going to be a nicer place to spend time, with much more tech at its fingertips. We'll let you know more when we get behind the wheel later in 2017.